We have been considering principles and precepts from Psalm 119 that are spiritual qualities found in the lives of believers whose spiritual growth and maturity parallel their study and meditation on the Word of God. Allow me to challenge you with seven reasons you should make reading and studying God’s Word a daily discipline. The Word of God also cleanses and purges the soul of sin when its truths are heeded. Jesus taught His disciples, “Sanctify [make holy] them through thy truth: thy word is truth” (John 17:17). Thirdly, consider the immeasurable value of God’s Word. 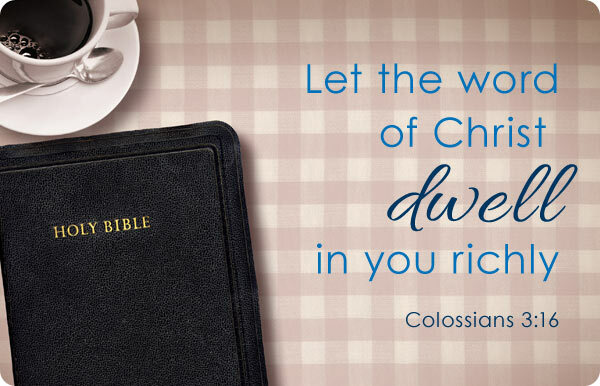 The Word of God is costly, of greater value than a treasury of silver and gold. Fourthly, the Word of God is powerful, “quick and powerful, sharper [cutting; convicting] than any twoedged sword, piercing [penetrating] even to the dividing asunder of soul and spirit, and of the joints and marrow, and is a discerner [i.e. the bright lights used by a surgeon] of the thoughts [ponderings] and intents [plans] of the heart” (Hebrews 4:12). The fifth and sixth qualities of the Word of God are applicable to the believer’s spiritual growth and maturity. The Word of God is nutritious; “As newborn babes, desire [long for; yearn] the sincere [pure; unadulterated] milk of the word, that ye may grow [i.e. spiritually] thereby” (1 Peter 2:2). The sixth quality derived from the study of God’s Word is its sufficiency. The Word of God is sufficient…all we need for spiritual grow and maturity. Finally, the Word of God is enduring. 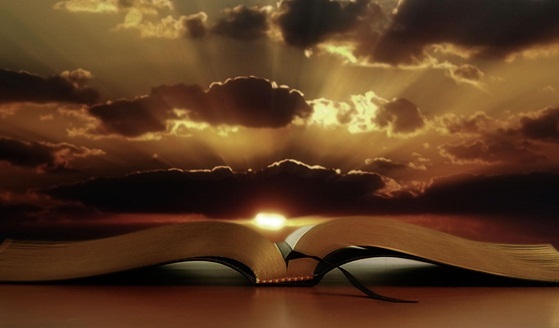 Nations come and nations go; kingdoms rise and kingdoms fall, but the Word of God endures forever. 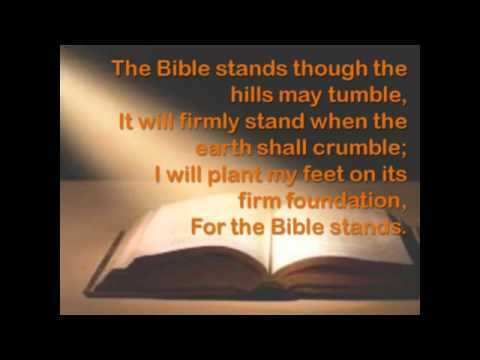 Isaiah 40:8 – “The grass withereth, the flower fadeth: but the word of our God shall stand for ever. Politicians assault morality with “political correctness” and the Supreme Court overturns God’s design of marriage and home, but “The counsel [purpose; plan] of the LORD standeth for ever, the thoughts [purpose; thought] of his heart [mind] to all generations” (Psalm 33:11). I challenge you, make reading and studying God’s Word your daily practice! This entry was posted in America, Devotional, Faith, Hillsdale Baptist Church, Prayer, Psalms, Theology, Trust and tagged Bible Christianity, church, daily devotionals, dying nation, Holy, Morality, Promises, Spiritual disciplines on February 1, 2016 by pastortravissmith.